Famous for its aristocratic villas and long tradition of producing the world’s finest silks, Jenny Lee ventures to the city of Como, personally hand selecting and designing fabrics used for our couture bridal gowns. Jenny’s personal friendships with Como’s highly established silk manufacturers give our business access to some of the best fabrics found in the world. All production is done in house to ensure that each process is personally handled from inception to completion. 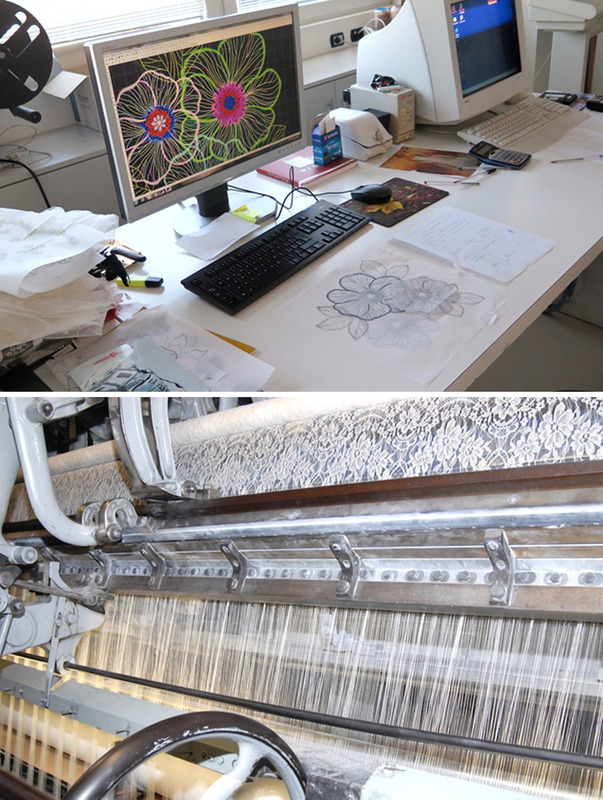 Beautiful silks are warped and weaved in tightly monitored, custom air-filtered buildings to maintain the products’ pure and pristine conditions. 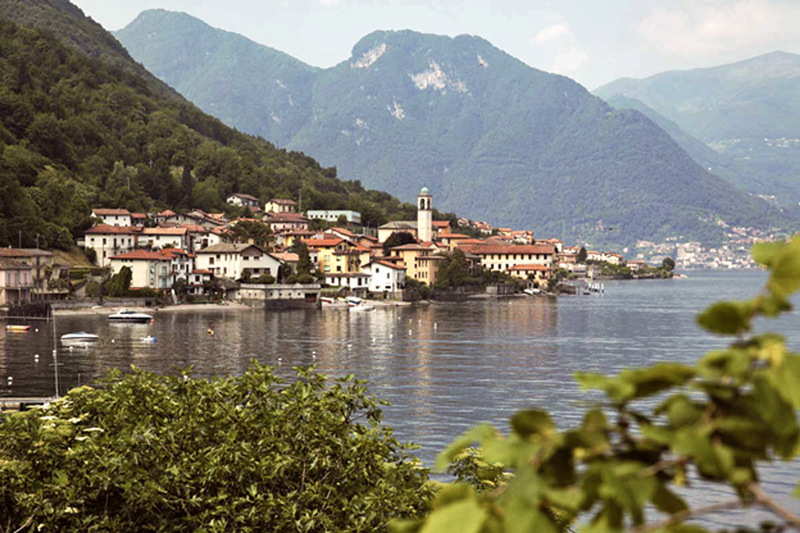 Fabrics are then dyed in specially sterilized machinery containing purified waters from Lake Como. This is how we obtain the beautiful colors in our gowns that are difficult to duplicate. 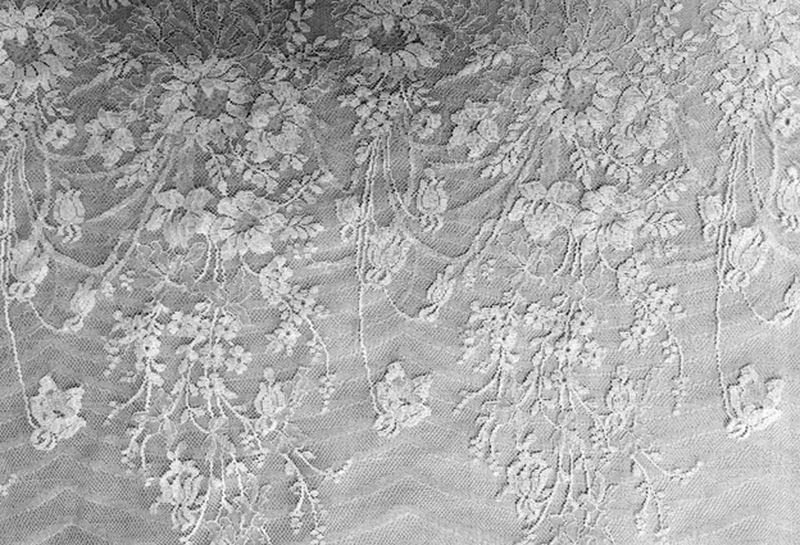 Our finest laces are imported from Caudry, one of two towns in France still producing lace in its original form. Couture houses and high-end designers flock to the city in search of the best lace and tulle. Jenny Lee’s long standing relations with Caudry’s lace makers give us entry to a sea of rare vintage patterns and unique designs that inspire our gorgeous gowns. After Jenny selects patterns from the vintage archives, the lace endures a complex procedure that takes between 3-6 months. 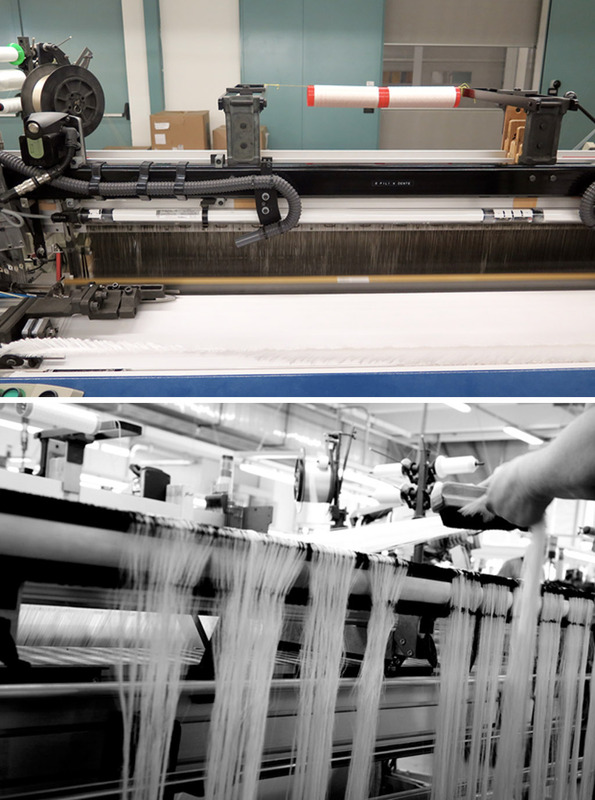 Designs are modified electronically, then sent to an in-house production building where laces are weaves and loomed by skilled hands with the most up-to-date machinery. Fabrics are carefully handled and regularly checked for defects during the arduous process. Each silk, lace, and embroidery is personally checked by Jenny for quality approval and carefully handled by the team. Not only do our brides receive a flawless fit, but also experience the purest forms of fabric. Vibrant in color, delicate in texture, and visually breathtaking, we only give our brides the best the world has to offer.